Mark Alban Lotz is one of the most impressing jazz instrumentalists of our time and a unequaled visionist in his art. Always looks out for exceptional voices in music and his collaborations are legendary. Unit Records is proud present this first Duo release of multi flautist Mark Lotz with Squeakologist Alan Purves, a sound magician of a special kind. 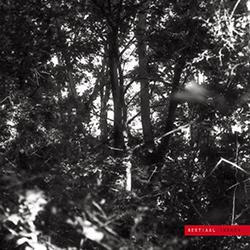 The ‘CD Food Foragers’ is a meeting in music by two free spirits on the top of their game. Percussion and surprising sound objects meet the family of of flutes and electronics. Lotz and Purves create music which is sensual and moving: ‚an emotional roller coaster full of imagination’. Alan ‘Gunga’ Purves and Mark Alban Lotz both are creators of unique musical universes. Two modernists who invent new sounds in music in a quest for reinvention and traveling to unknown areas. 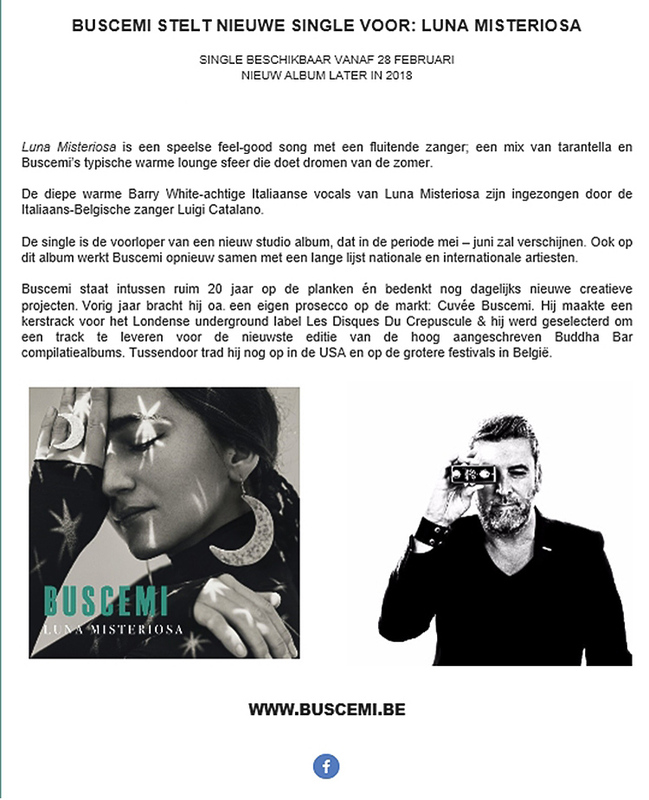 The collaborated earlier in Lotz Of Music, Global Village Orchestra, the Kamil Erdem Quartet and released duet recordings on two Lotz Of Music CD’s. Both released recently highly acclaimed Solo CD’s. New music that sparkles with imagination and is free from conventions. Continuously balancing on the edge of discovery. 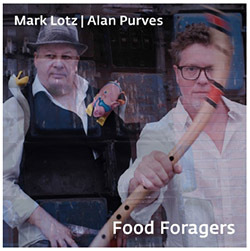 Mark Lotz and Alan Purves are unique combination of two modernists who invent new sounds in music. In their quest for reinvention, traveling to unknown areas. 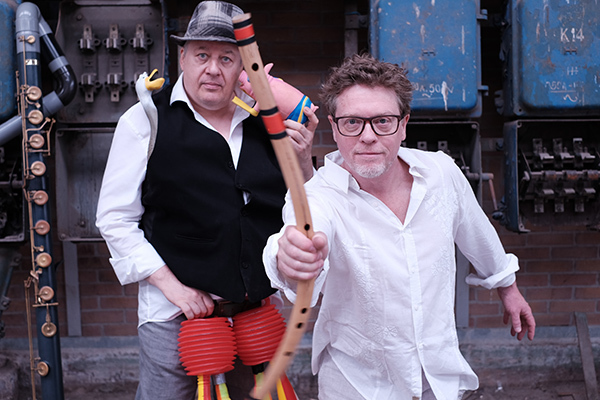 Purves & Lotz reproduce themselves by telling the possibilities of sound, melody, rhythm and a story. They love to play with the emotions of the audience. They give the audience a hint of an emotion, but just to surprise them with another. They will be responsible for tears and laughter. Scottish drummer/percussionist Alan Purves is a prominent musician on the Amsterdam jazz scene, turning up in a variety of settings. Dreaming of playing drums but no money to afford them. Alan build his own instruments since his early childhood. Within the years Alan developed a personal vision on sound and rhythm, now proudly carrying one of the titles: ‘Professor Of Squeakology. His setting contains next to various drums, tin whistles up in his nose, feet and mouth, rubber toys, as well as self made instruments like the Brim Bram. 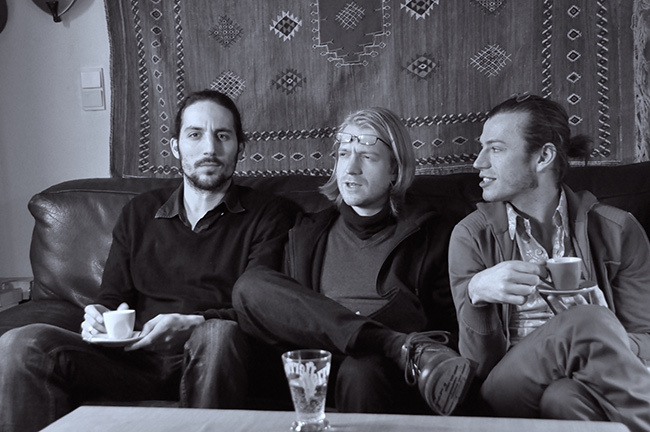 Alan played and recorded with numerous music for Werner Herzog & tours the world over. Tronzo, soloists of the Conjunto Folklorico National de Cuba, Indian Underground star Najma Akthar, Zuco 103, the Nightingale of Tibet Namgyal Llhamo, electronic music pioneer Bob Ostertag, Han Bennink, Don Byron. As leader released 17 CD’s, as sideman featured on more than 50 releases. 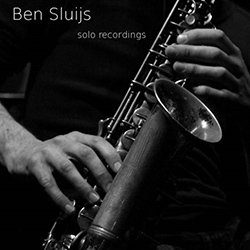 Ben Sluijs, aan de mix van een nieuwe CD met het quartet, maakte intussen een eerste soloalbum dat enkel verkrijgbaar en/of gewoon te beluisteren is op Bandcamp. Check it out ! 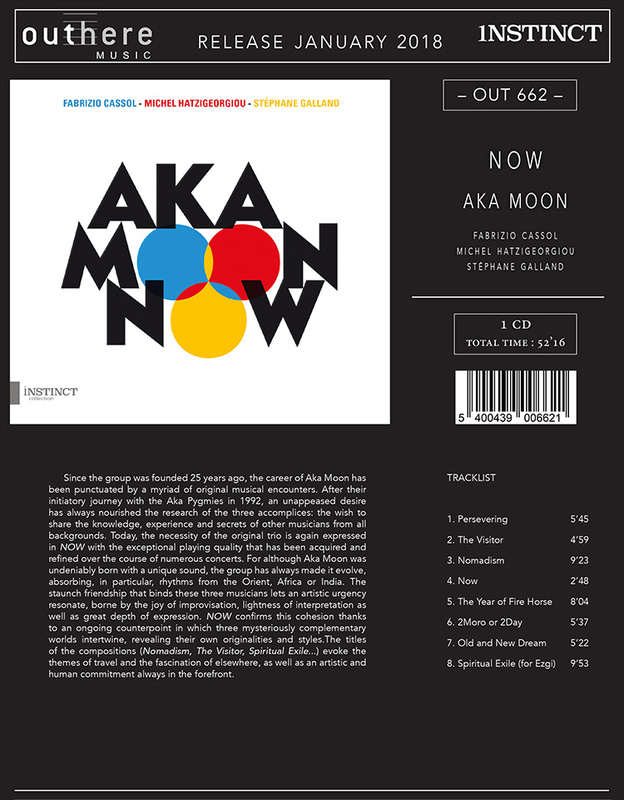 Na zijn omzwervingen als leider van het gelauwerde trio met Gary Peacock en Paul Motion en zijn lyrische quartet met Ben Sluijs, Marek Patrman en Manolo Cabras gaat Augusto Pirodda met deze solo op een intens poëtische en fascinerende reis. Op het ritme van zijn piano gaat hij voortdurend op zoek naar nieuwe ideeën, vermijdt hij de stereotypen en de stylistische barrières. Zoals een koorddanser beweegt hij tussen jazz en vrije improvisatie. Met trots stelt het Gentse eigenzinnige viertal Skordatura hun nieuwste videoclip voor, gerealiseerd in samenwerking met Platform-K. Danseres/actrice Hannah Bekemans gooide eerder al hoge ogen met de voorstelling 'Monkey Mind' (i.s.m. les ballets C de la B), en tourt vanaf 7 februari met 'Common Ground'. In februari en maart tourt muzikaal globetrotter en topgitarist Joep Pelt door het land met zijn muzikale ‘onemanshow’ over het verhaal van de blues. Als tiener trok Joep al naar het zuiden van de VS om de blues te leren. Hij ontmoette er oude helden, die hem de typische Delta bluesstijl bijbrachten. 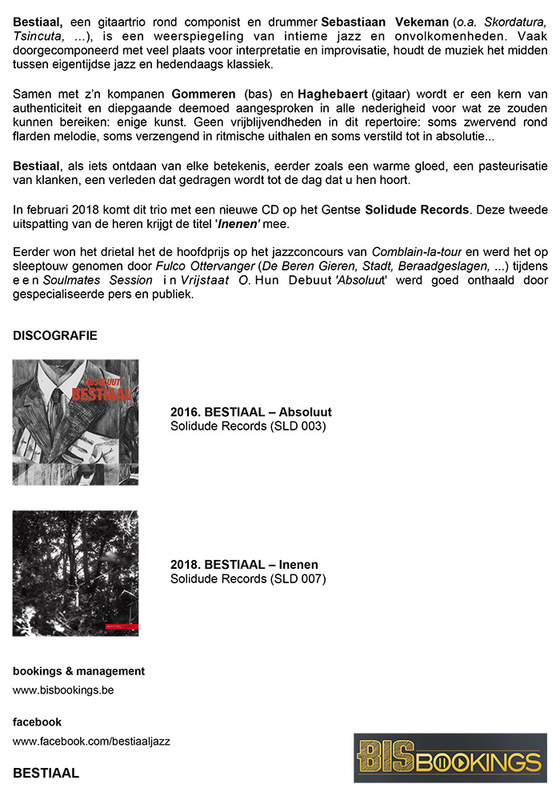 Pelt raakte hopeloos verliefd op de blues en besloot dieper te graven. In de muzikale onemanshow ‘Van Mali tot Mississippi’ vertelt hij het verhaal van de West-Afrikaanse roots van de blues, vandaar verder trekkend langs de Caribische slavenroutes tot haar geboorte in het zuiden van de VS en hoe de blues daarna de muziekgeschiedenis voorgoed veranderde. Met verhalen, foto’s, historische beelden en natuurlijk de vele liedjes die Joep onderweg verzamelde, neemt hij u mee op een bijzonder muzikaal avontuur. 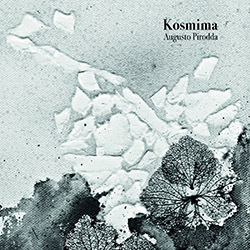 To discover or rediscover this unique music is a very special experience, a cure for formalism and an inexhaustible source of inspiration. 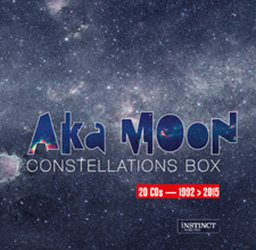 The twentieth disc in the box is a previously unreleased recording: Light Ship Trio. present "RHYMES FOR MELLOW MINDS"
From start to finish, the new album is a music lover's delight. 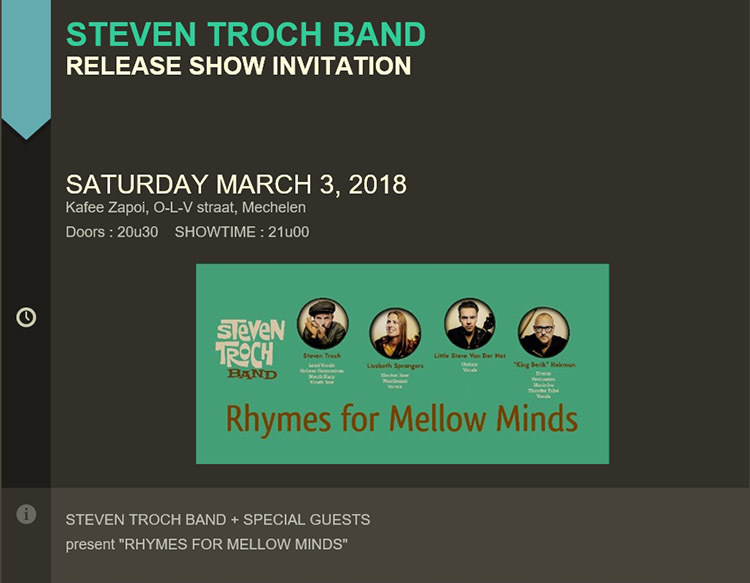 An eclectic collection of original compositions by the Belgian harp maestro Steven Troch. This album covers a remarkable range of musical styles - from jazzy swing to moody rumbas, dance-floor-worthy twists to rollickin' country blues stomps, hard-rockin' shuffles to gospel infused chants. The songs inhabit purely fictional characters like a drunken low-life staring at the neon-lit hookers, an old hermit who lives on top of the hill and a pretty girl who's boyfriend looks like Woody Allen. 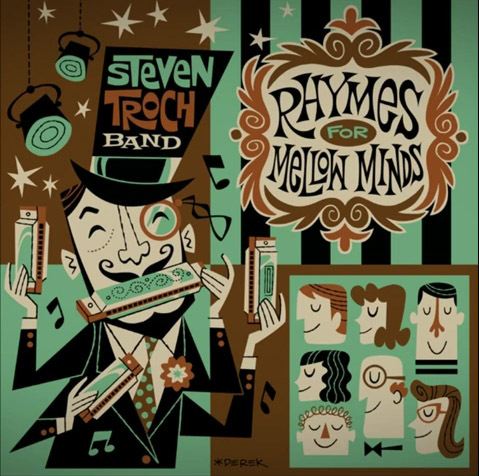 It is an innovative album revealing that there's more than one side to the Steven Troch Band.